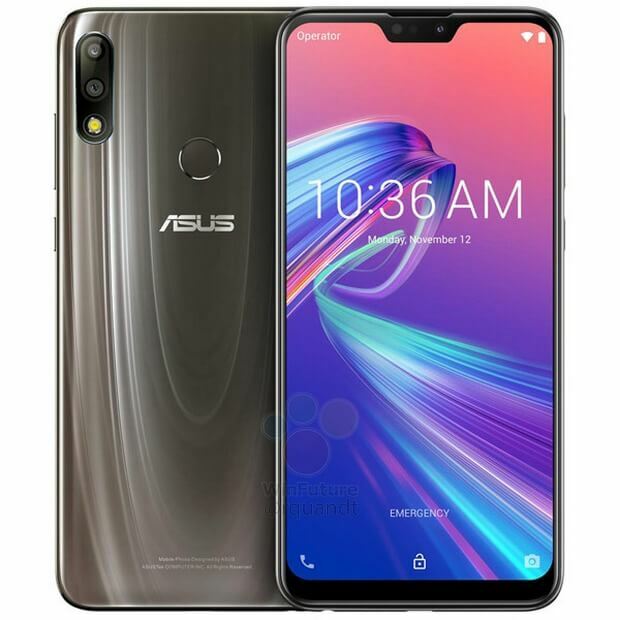 On December 11, the Asus Zenfone Max Pro M2 is launching in Indonesia and is expected to launch in the same month in India. We have seen quite a few leaks related to the phone in the past few weeks, and today, the press renders of the device (ZB633KL) leaked in Gold and Blue color. 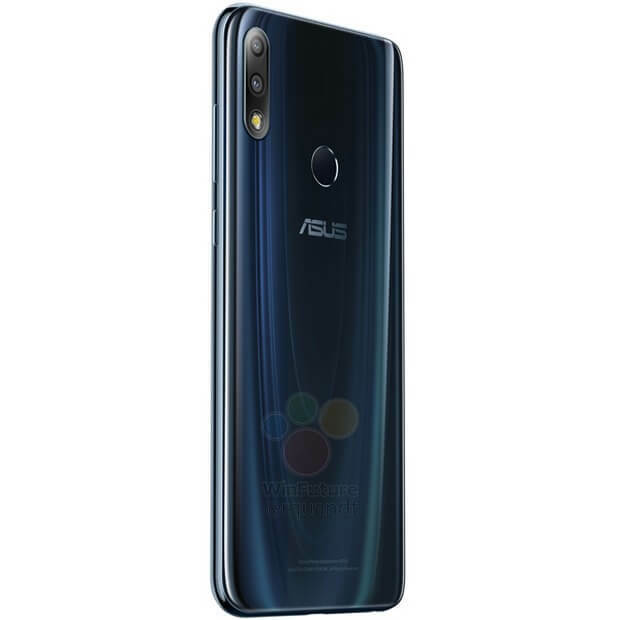 Looking at the renders, it won’t be wrong to say that the phone is going to have a completely different design compared to the Asus Zenfone Max Pro M1 that launched in May this year. 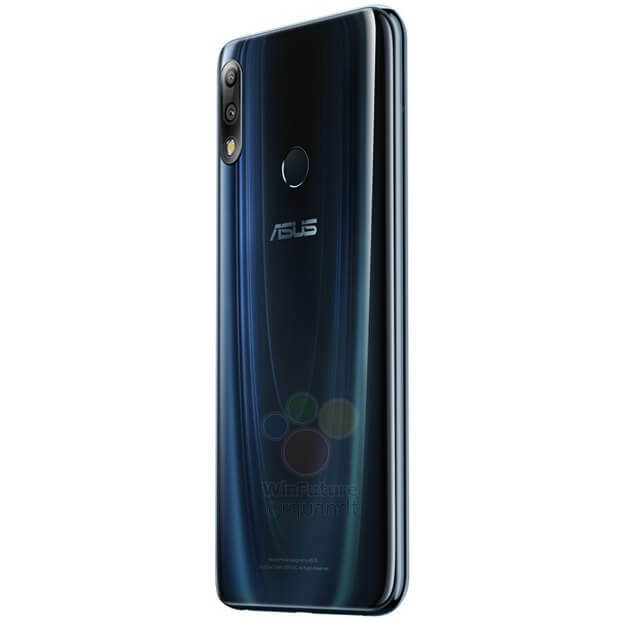 The Asus Zenfone Max Pro M2 has a glass back, according to the source which shared these press renders. 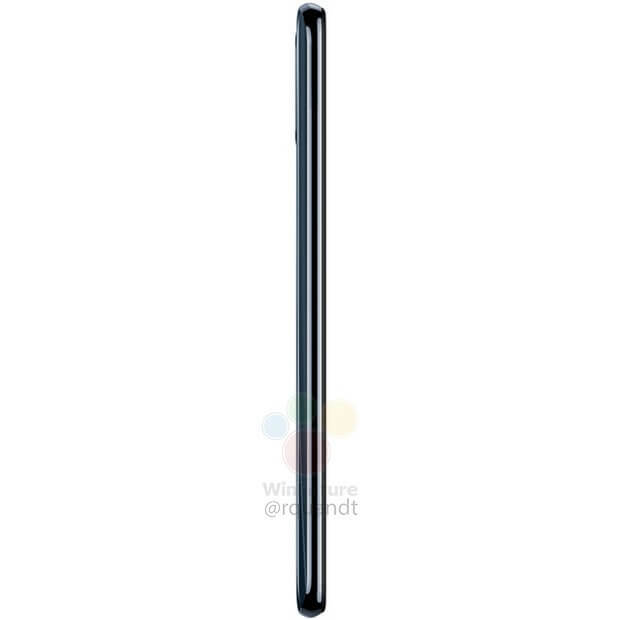 But, as per some other sources, the back is made up of plastic and has a glass finish, similar to the Realme 2 Pro and Realme U1. We hope that it’s glass since that’ll give a premium look to the phone. There are dual cameras on the back that are arranged vertically along with the flash in the same module. The fingerprint scanner is also placed on the rear. On the front, we see the biggest change. 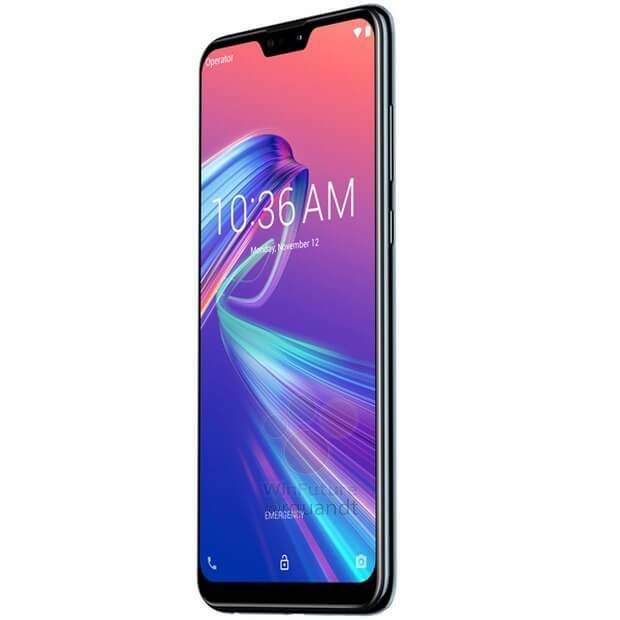 Unlike the 18:9 Full-HD+ display on the Zenfone Max Pro M1, the Max Pro M2 has a 19.5:9 Full-HD+ display with a notch on top and a chin on the bottom. 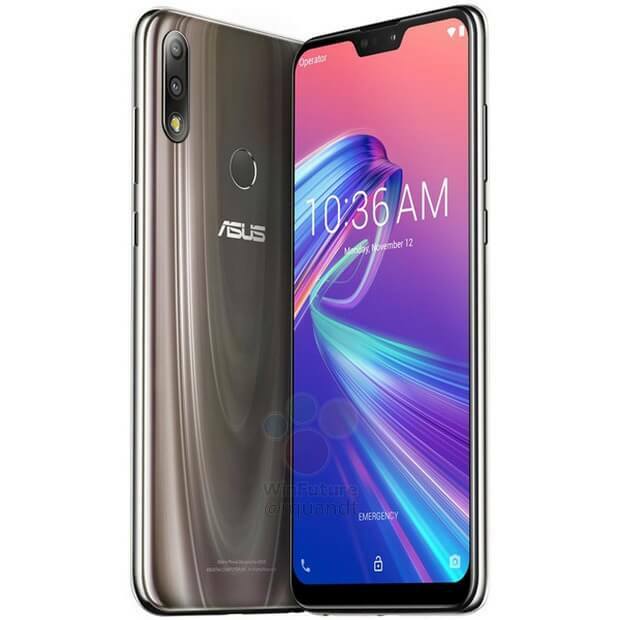 The notch is similar to the one on Asus Zenfone 5Z. According to a previous leak, the phone’s screen is protected with the Corning Gorilla Glass 6, which will make it one of the few phones to have it. 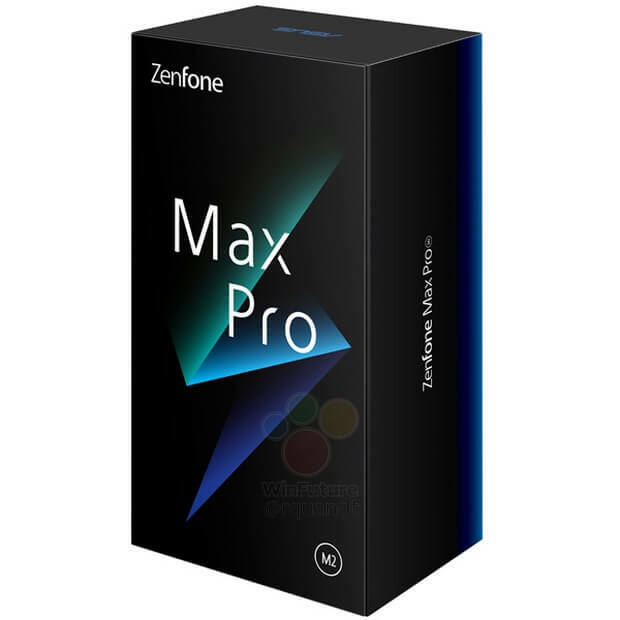 As you can see in the image above, the box of the phone is also completely redesigned compared to the Max Pro M1’s box. Anyways, the phone has a 12MP primary rear camera with Sony IMX486 sensor and f/1.8 aperture. The secondary camera is a 5MP depth sensor. This means there is a huge improvement in the camera department since the cameras on Max Pro M1 aren’t that good compared to the competition. 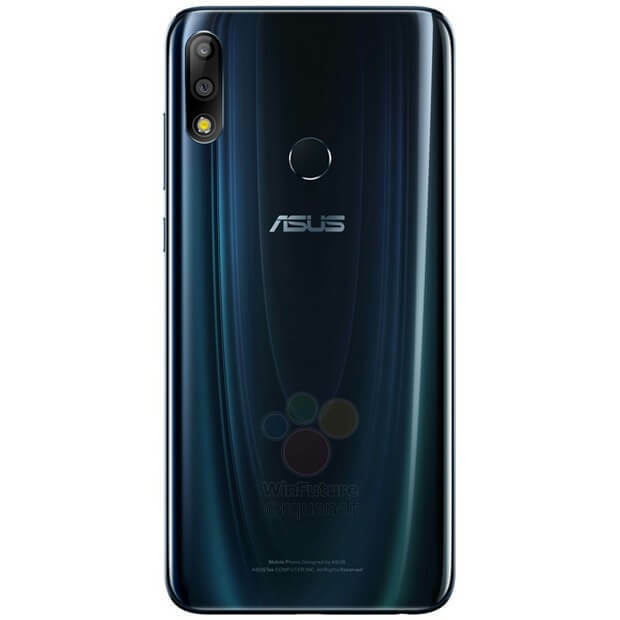 The Asus Zenfone Max Pro M2 has a Qualcomm Snapdragon 660 processor, 4/6GB RAM, and 64GB ROM. A 128GB variant is also expected. 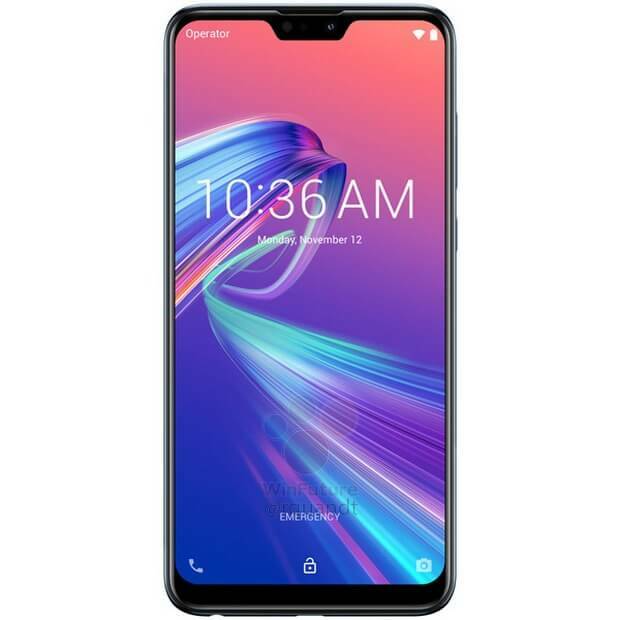 The Asus Zenfone Max Pro M2 will retain the best thing about the Max Pro M1, i.e., a huge 5,000mAh battery. Sadly, there is going to be a micro USB port. 2018 is about to end, and smartphone manufacturers are still not going for USB Type-C port! Finally, the phone will run stock Android out of the box like the Max Pro M1. The phone is launching in Indonesia on December 11.